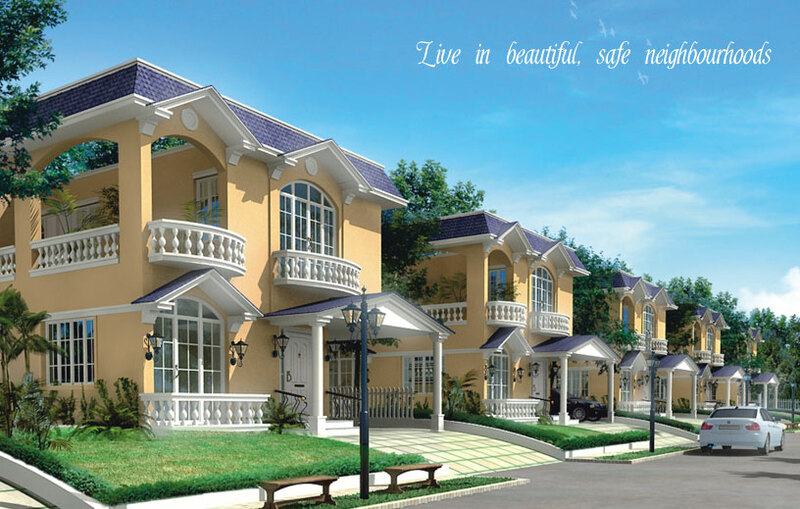 Set in a 17-acre campus across the scenic backdrop of Aanai Malai, the Golden Lotus Gated Community presents a resort-like ambiance for individuals and families who appreciate great living. 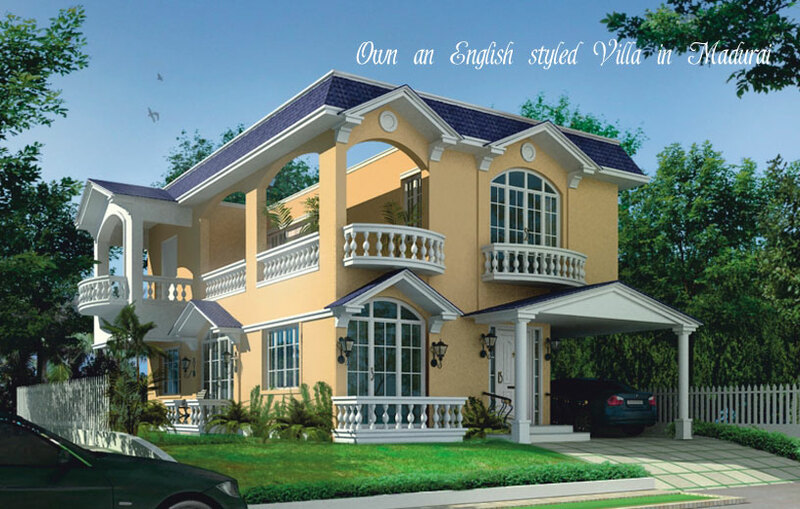 Phase I of our project consists of 61 unique villas spread over 6 acres, representing beauty and functionality at its very best. 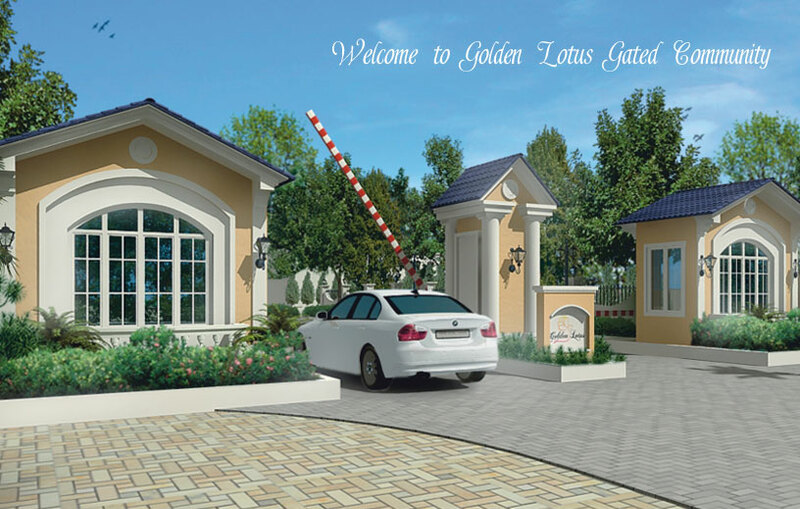 Golden Lotus offers you a complete experience you can cherish no matter who you are. 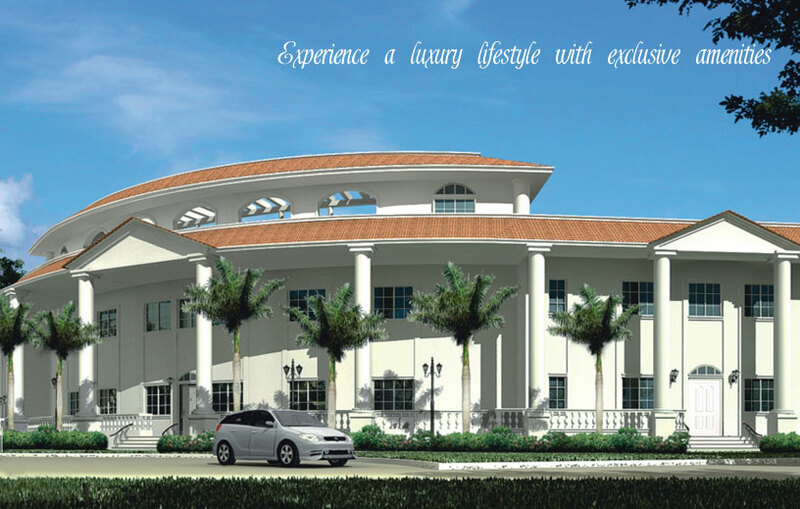 Explore a lifestyle, a class apart.